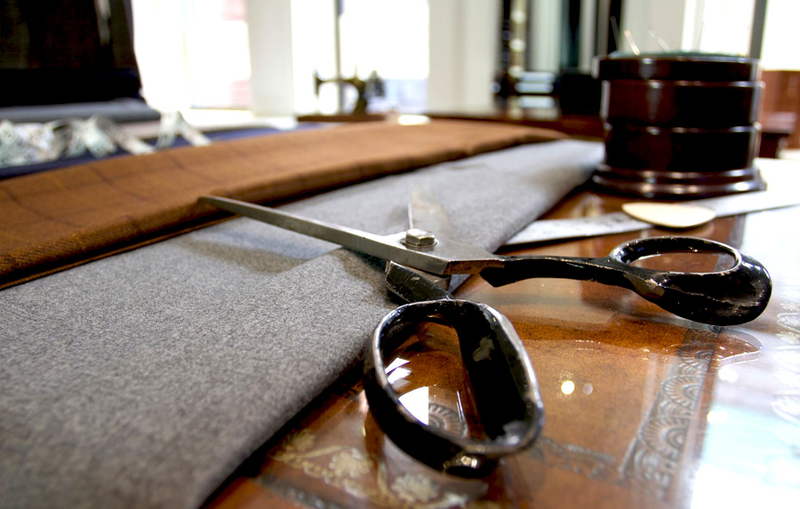 Home Blogs dlnadmin's blog Some Basics about Bespoke Tailoring... Rules to go by. ATTENTION: The following points about bespoke tailoring are not meant for all men. They’re for those who can truly appreciate the elegance of a bespoke suit as well as the luxury experience that is true to bespoke clothing. At times, these rules may seem demanding or may talk about costs that aren’t pocket change. Bespoke clothing is an investment and not for everyone. But for those men ready to step up, these guidelines will prove priceless on your quest towards a bespoke lifestyle. You’ve finally decided to take the plunge. You’re a man who wants the best and only bespoke will do. Yet, you want to ensure you’re getting what you pay for, both in quality and service. Questions arise… what should I pay for true bespoke? What quality SUIT warrants a $5,500, $7,500, or even $10K price tag? What craftsmanship goes into creating custom-made garments? How long will it take to make? Truth be told, most men don’t know the finer points of bespoke clothing. But read on and follow our lead then you’ll be a man in the know, capable of buying bespoke clothing with confidence and without hesitation. The tailoring process is integral to the “make” of a bespoke suit, but a garment is only as good as the fabric it’s made from. Just as the finest chef cannot produce Michelin star cuisine from scraps, the cloth, and trimmings used to create your suit, will determine the quality and feel, and ultimately the way your suit wears over time. Extraordinary luxurious cloths will produce beautiful suits, but sturdier fabrics made of a three and four harness construction also have their rightful place in a bespoke wardrobe. 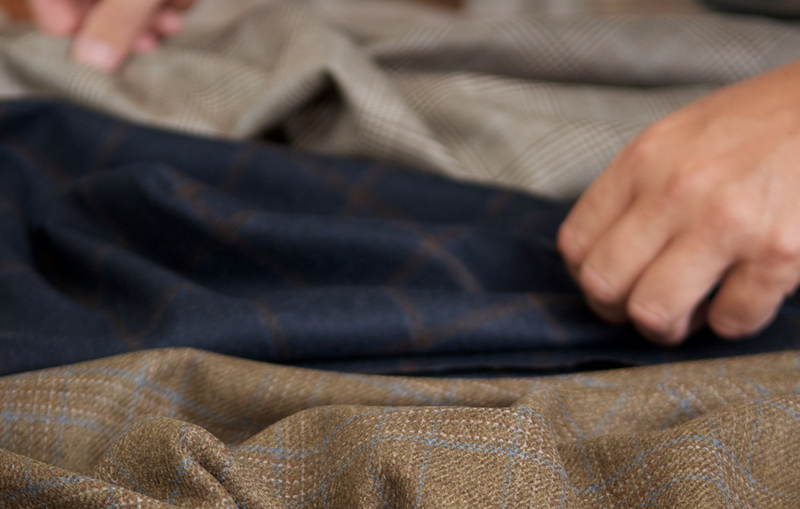 A heftier cloth may lack the super soft feel of a worsted cashmere, but they offer vital durability. If you travel often, whether for business or pleasure, you will need some suits to be as dependable as a workhorse while still looking sharp. Don’t dwell too long on thread count—luxury doesn’t always translate to durability, and vice versa. 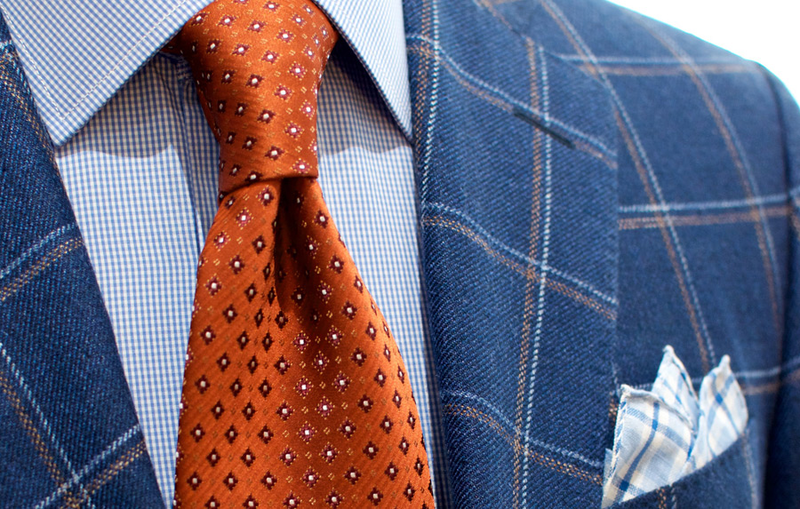 The creation of a bespoke suit is as much art as science. Most fine tailoring houses cut their fabrics from a paper pattern in a similar fashion, but it’s how they interpret your body type and put the suit together that makes the difference. Some houses use more handwork, while others cut corners by using machines more often. Some establishments prefer to cut their suits roomier, while others will cut closer to your body measures— regardless, neither is taking into account your natural style and body type. It’s important to understand different tailoring philosophies, and vital that you find someone you feel comfortable with and who is both skilled and flexible. Something to keep in mind... the relationship with your clothier can be as personal as it is with your doctor—so find that person who really hears you and can translate your wishes into clothing unique to you. You’ve arrived and now you’re ready for your first bespoke suit... 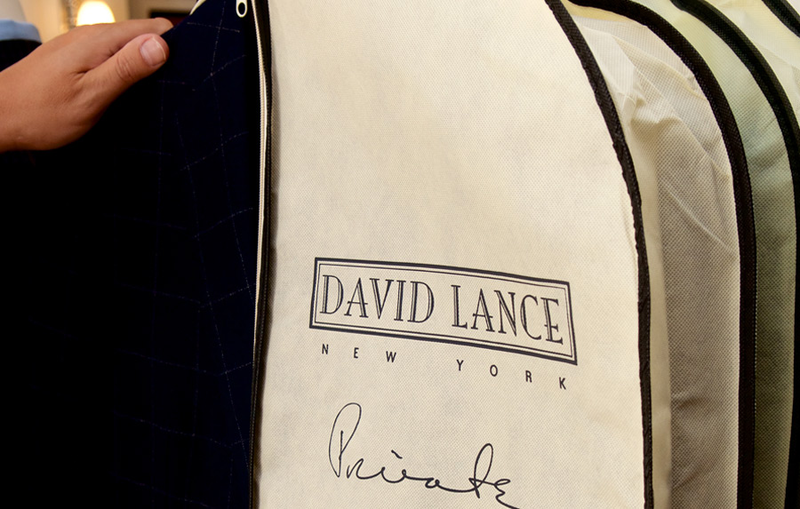 When you come to David Lance New York, here is what the fitting process will look like. You should expect at least 3 fittings. During your initial consultation, we’ll take approximately 30 different measurements as well as slope and body pitch notations. At the second fitting, a full basted try-on or complete muslin suit is in order. It is at this stage that additional adjustments are made to your pattern by paying particular attention to the garment balance and your subtle mannerisms. This will help to ensure that your new garments fit not only your body, but how you move in your suits. You are a man who knows what he wants. 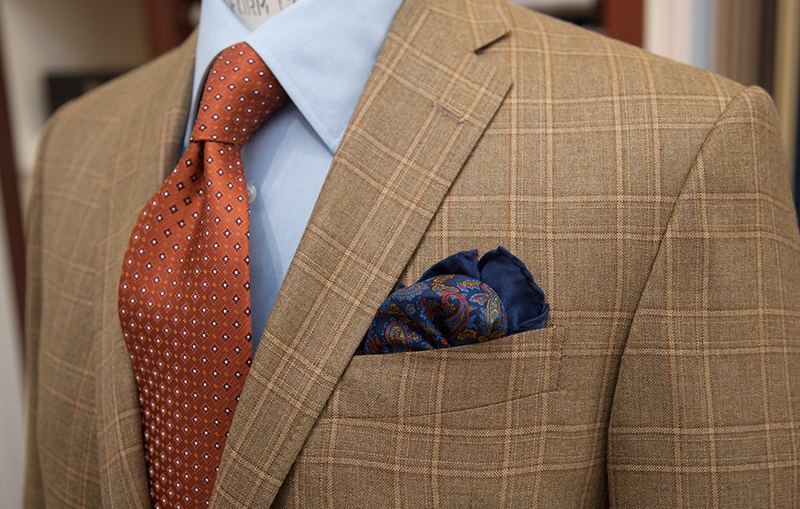 We have spent decades mastering our craft, so that we can guide you in how to dress well. Listen to our advice, and know that no question you ask will be deemed foolish. Most gentlemen should begin with the basics: simple, versatile garments such as solid gray and blue suits or some simple stripes. This way, by accessorizing them differently you can wear them multiple times without any concern that you’ll hear someone say, “I remember that suit from the other day”. A new suit won’t make you look like George Clooney (although it may make you feel as suave.) However, it will make you look like the best version of you, and we’ll make sure of that. We just ask that you have realistic expectations for your new garments: for example, a suit will crease and wrinkle as you move around throughout the day - that is reality. 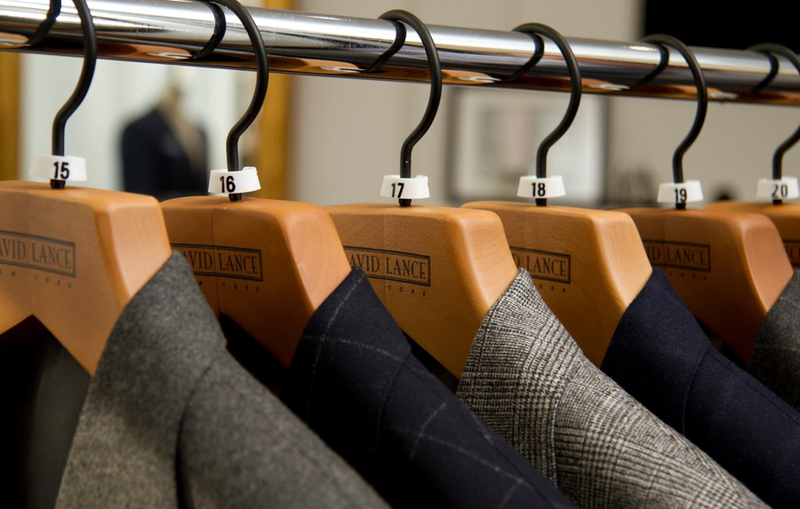 At David Lance, we don’t craft suits for mannequins that just stand still—we make clothing for real men. Do you want a garment that will last a long time? Of course, you do. So you need to take care of it. Opt for steaming and pressing when your suits need to look fresh and dry clean them only when they’re clearly soiled. Chemicals used in the dry cleaning process can cause fabric to deteriorate, losing their luster over time, basically by eroding the surface layer of your suit. Keep in mind that fine cloth, and that is the language we speak, will wrinkle within a day’s wearing. But the good news is that with a little hanging space in the closet to breath, your suits will hang out and after just a day or two be ready to wear once again. Tailoring today is big business, and you’re not expected to be a suit expert. Many stores will take advantage of this, trying to pass off made-to-measure garments as true bespoke custom-made. 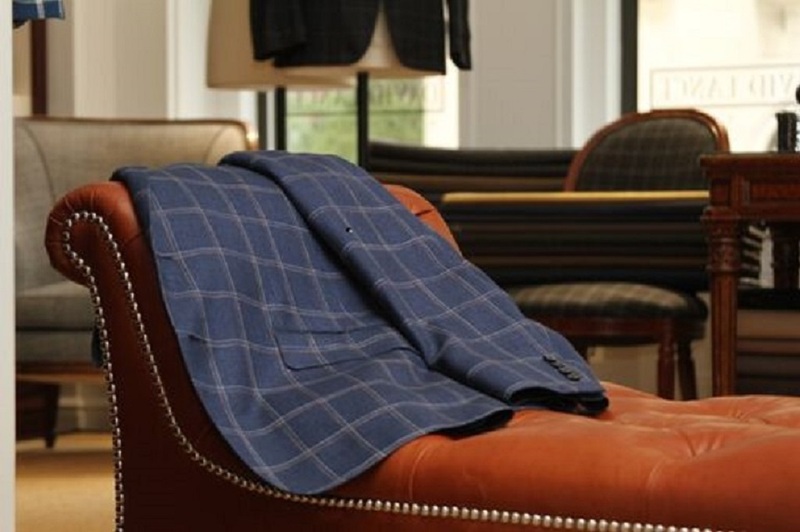 Don’t be played for a fool, and remember the hard truth: you’re not going to get a real bespoke custom-made suit in New York City for less than $5,000. We don’t say that to shock you, but to speak straight about what a bespoke experience entails. At David Lance New York, our client relationships are the bedrock of what we do. 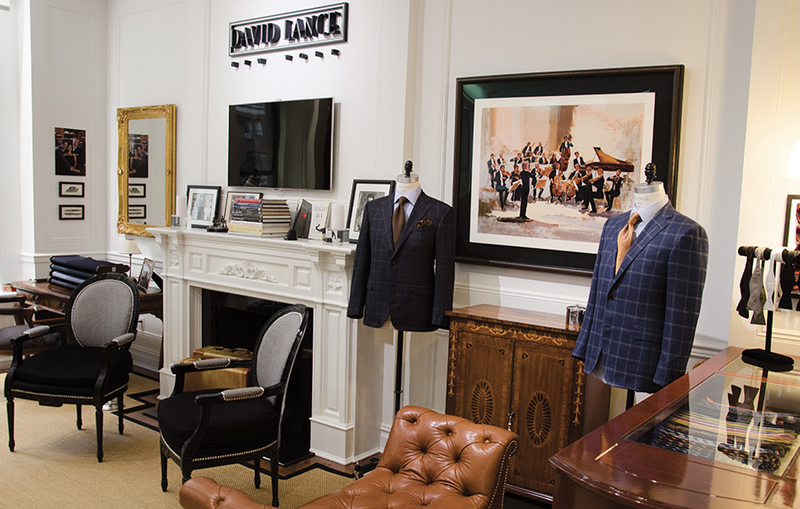 So tell us what you want, and we’ll outline every step of the process—from your initial fitting to the 50-plus hours that goes into making each suit. The best part will only to be topped off by the incredible feeling you’ll have on your first wearing. Whether it's Classic or Private, either way, it is time to get started.